Alongside Ejay Yatco, Real-Life Fairytales is directed by Missy Maramara who is a renowned instructor in the Theater Arts Program of the Ateneo's Department of Fine Arts. She holds an MFA in Drama (Performance) from the University of Arkansas (Fayetteville), through the International Fulbright Scholarship program. 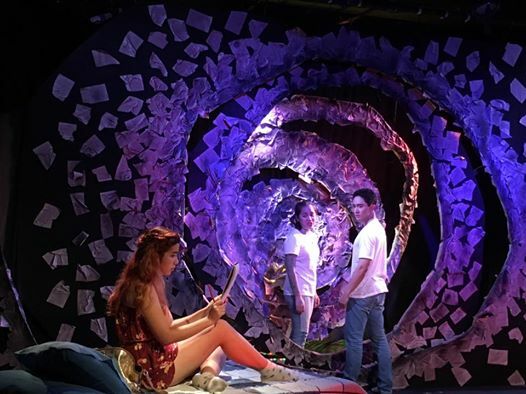 Since her return to the Ateneo in 2014, she has directed several plays: blueREP's "Urinetown", Upstart Productions' "Gruesome Playground Injuries", Ateneo Fine Arts' "Iphigenia and Other Daughters", "Authorial Intent" and "The Sound of a Voice". 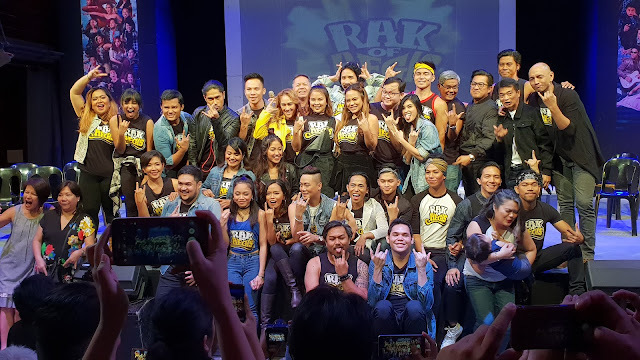 Aside from drecting, she has also served the theater community through performing in several productions. 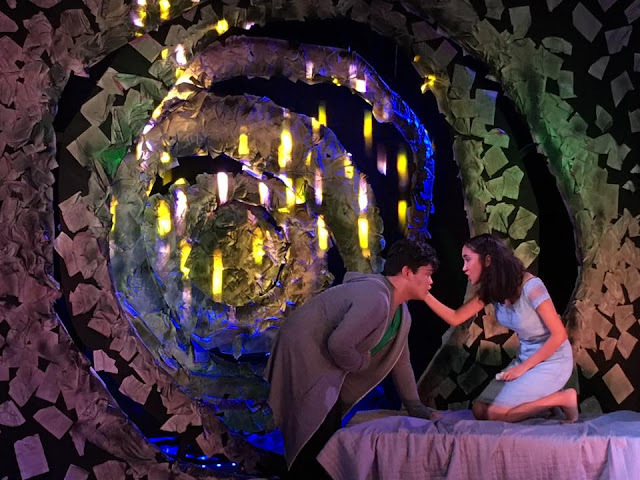 The most recent are Ateneo Fine Arts' "Purgatorio", Dulaang UP's "The Dressing Room", Ikarus' "It's April What Are We Doing Here", and New York United Solo Festival's "Clytemnestra". Real-Life Fairytales is choreographed by Franco Ramos who recently graduated on full academic scholarship (ENTRACA) from De La Salle - College of Saint Benilde under the school’s AB - Technical Theater Program. He is entering one of his first solo ventures into musical theater choreography with Real Life Fairytales. He previously choreographed for Here & Thereafter, a Party Worth Crashing production featuring the songs of Kerrigan and Lowdermilk. He also previously co-choreographed for Ateneo Blue Repertory's Shared Spaces alongside Mica Fajardo. 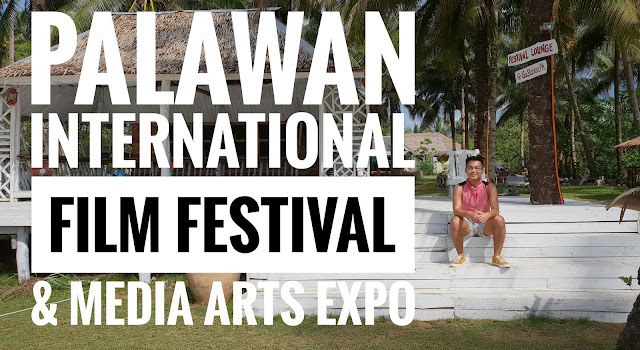 Experience the extraordinary world that these talented individuals have envisioned. Join them and the Ateneo Blue Repertory this September for their Silver Anniversary’s Season premiere, which seeks to bring urgency, honesty, and even just a little bit of magic to our own reality. 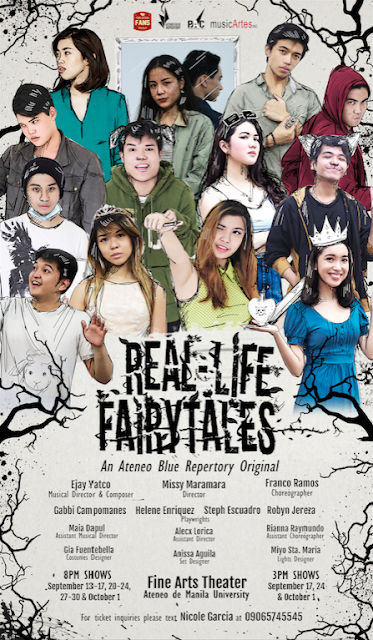 Real-Life Fairytales will run from September 20, 2016 to October 1, 2016 at the Fine Arts theater, Gonzaga Hall, Ateneo de Manila University and tickets will cost Php 250 each. 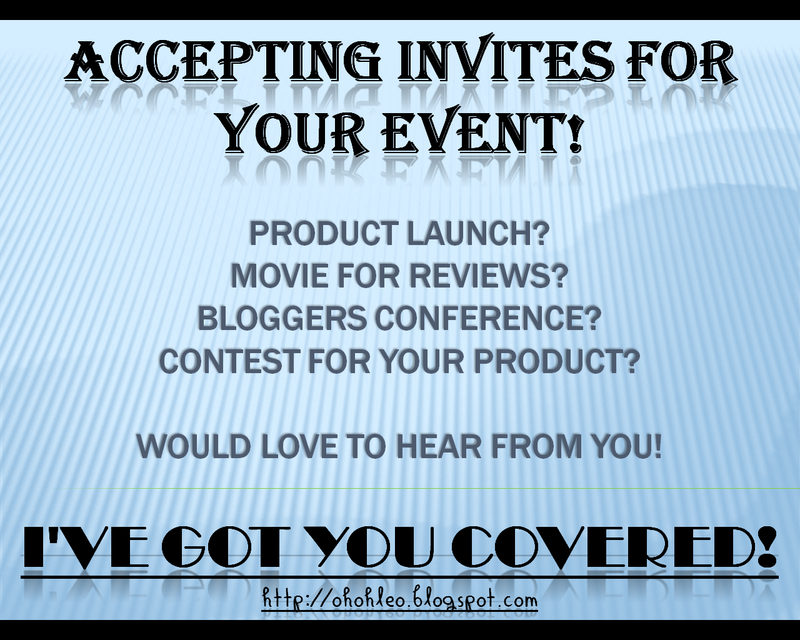 You may also contact Mine Sandoval at 09358768970 for inquiries and reservation. For more inquiries, you may check our facebook page Ateneo Blue Repertory, and our twitter and Instagram at @_blueREPERTORY.